This week on the show while Ivy Doomkitty is in England for a convention we have Emma, David, Curtis and Cory talking about all of your latest and greatest gaming news! 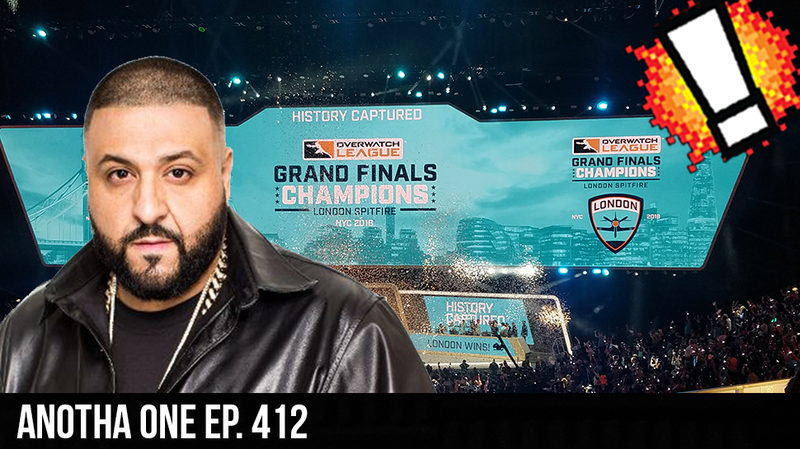 We start off talking about the Overwatch League Grand Finals featuring DJ Khaled, some amazing gameplay and watch parties! We also talk about Origin taking away free games, Forza 7 and some Star Wars IX casting news!